Migraines have the power to send you crawling to bed an instant after the pain starts up. Common warning symptoms tend to only give you enough time to find somewhere dark and quiet to ride out the pain. 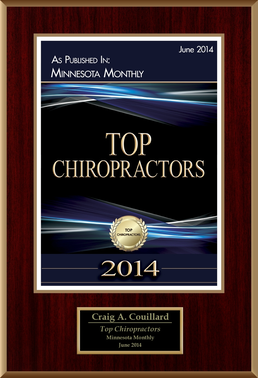 You do not need to suffer endlessly, waiting for the pain to stop, as your Lakeville chiropractors at Lake Marion Chiropractic Center are here to help. 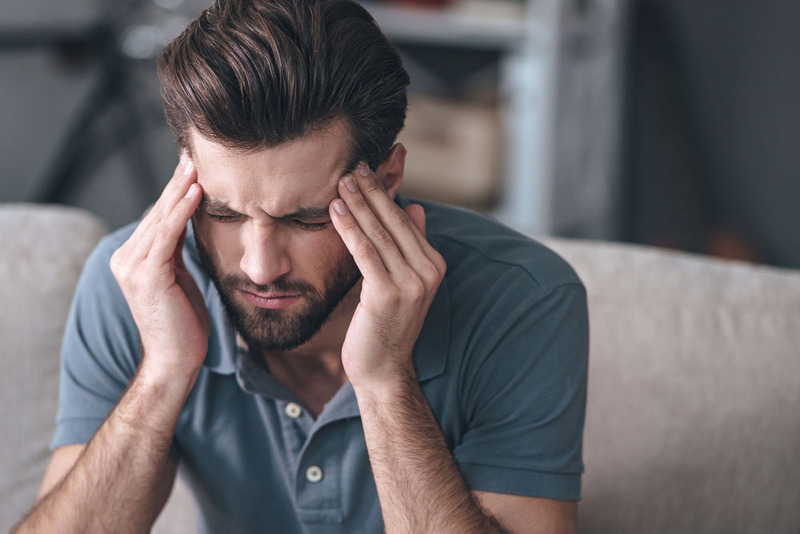 With chiropractic care for migraines, you can find relief from your symptoms and even prevent the development of these impromptu attacks of head pain, once and for all. These symptoms may occur for up to one hour before a migraine develops. Once these symptoms start, you can take your migraine medication or attend chiropractic treatment sessions to reduce the severity and duration of the attack. 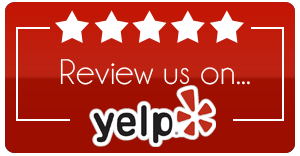 Migraines definitely go far above and beyond the severity of normal headaches. Migraines can keep you from completing your activities of the day by causing blinding pain. The pain can get so bad that it causes you to feel nauseated or even start vomiting. The migraines continue for hours to days after they first start, leaving you struggling to make the most out of each day. On average, migraine headaches will last for up to three days before resolving. After a migraine goes away, you may face another day of feeling postdrome symptoms, including weakness, fatigue, and irritability. Chiropractic care can actually help reduce the severity, duration, and frequency of the migraines you typically experience. 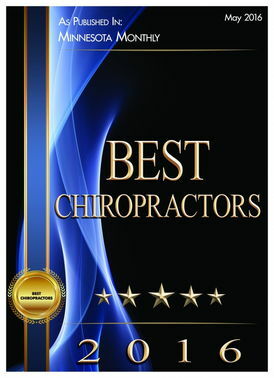 The chiropractic adjustments relieve pressure on the bony and soft tissue structures within your body in an effort to mitigate the causes of your migraines. Your chiropractor will assess your migraine patterns and find the best level of treatment for the mitigation or elimination of your symptoms. You may need to complete therapeutic exercises or attend massage therapy sessions to further reduce your migraines. If you are experiencing migraines on a regular basis, consider coming in for a consultation with your chiropractor. 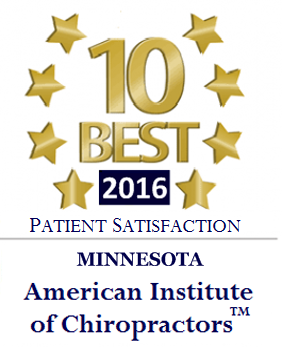 Our Lakeville or St. Paul chiropractor will assess the severity of your migraines and their frequency pattern to determine your ideal treatment schedule. 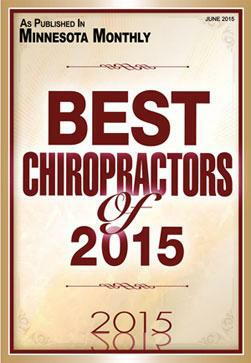 Give our team at Lake Marion Chiropractic Center a call at (952) 469-8385 to schedule your visit today.